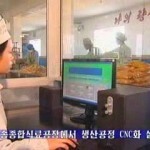 North Korea called for a significant effort to modernize and build up its light industry sector this year in a joint editorial published in newspapers on Saturday. “We should make sure that this year, a year of light industry, the whole country seethes with efforts to give priority to and concentrate everything on the sector of light industry,” it said. 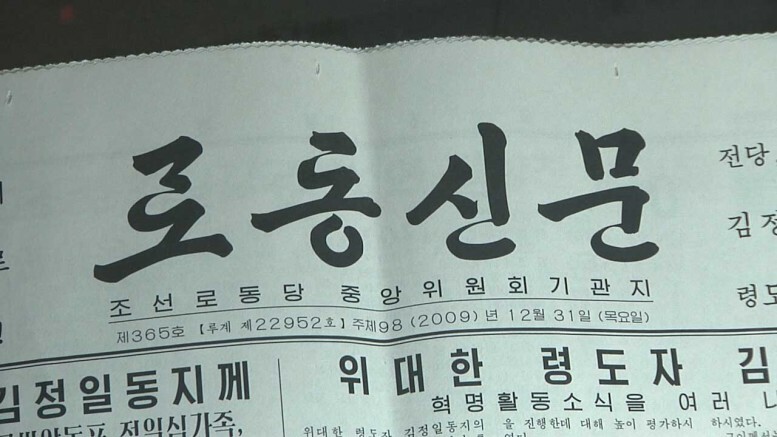 The joint editorial sets the stage for the coming year and is published each Jan. 1 by the country’s three main newspapers: Rodong Sinmun, Joson Inmingun and Chongnyon Jonwi. 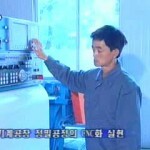 CNC (computer numeric control) is a method of controlling machinery with computers and has been embraced by North Korea with vigor. 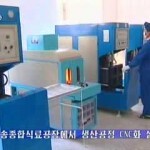 The technology has been around in more developed countries for decades, but it’s only in the last few years that the DPRK began widespread adoption of CNC machinery. 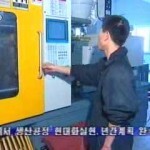 The system typically helps makes manufacturing more efficient and machine production more accurate and less dangerous. 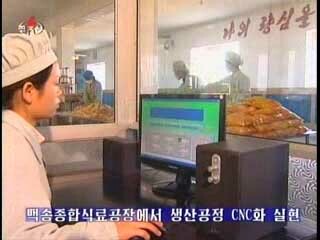 It can also help lower production costs. 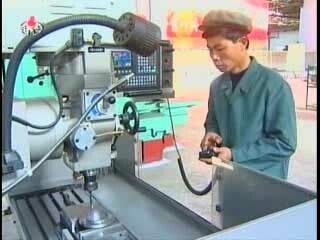 News reports extolling the virtues of CNC are aired several times a month on the evening television news and there’s even a revolutionary-style song about the technology. 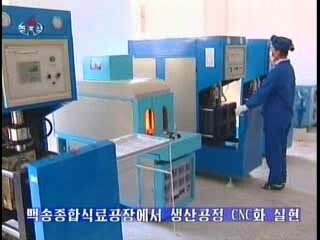 CNC has also made an appearance in the displays at the Arirang mass games.